Voice Coaches’ Director of Communications, Mike Spring, has had a busy couple of months! 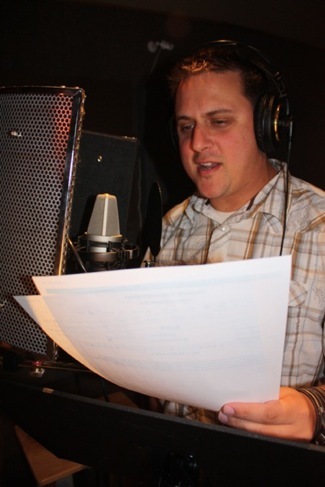 In addition to working on completing his second audiobook narration in the past three months, Spring has just completed a major narrative job for American Airlines! ← Voice Coaches Student Wins Emmy!